WHEN THEY SAY NO WE SAY YES! IF YOU MAKE $1500 A MONTH AND HAVE A CHECK STUB. YOU ARE APPROVED! STUDENT LOANS, BK, DIVORCE, LATE PAYMENTS, CREDIT SO BAD YOUR MOMMA WON'T LOAN YOU MONEY. WE WILL! APPLY ONLINE TODAY. GET THE TERMS IN 30 MINUTES OR LESS. OPEN 7 DAYS A WEEK. NATIONWIDE DELIVERY. ALL ROADS LEAD TO BAYSIDE HD. Hello, I'm interested in your 2017 Sportster® SuperLow® 1200T. 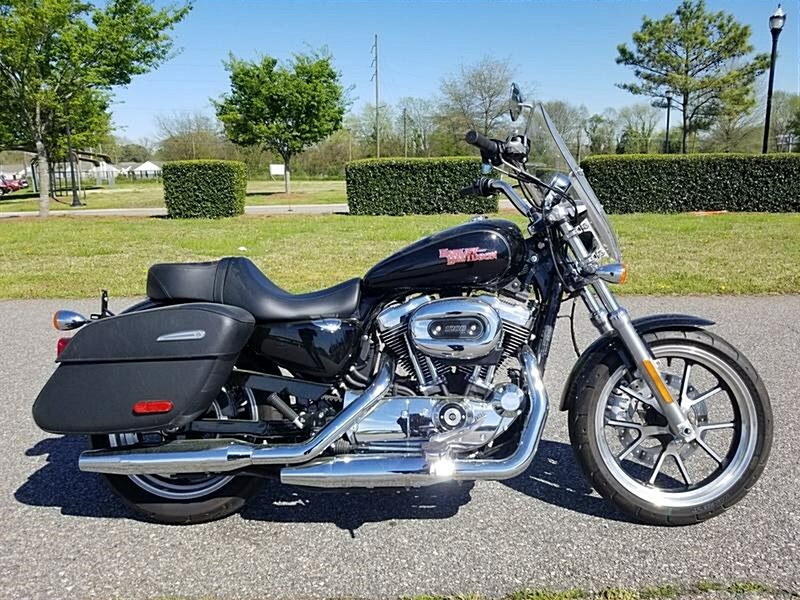 Hello, I'm interested in making an offer on your 2017 Sportster® SuperLow® 1200T. 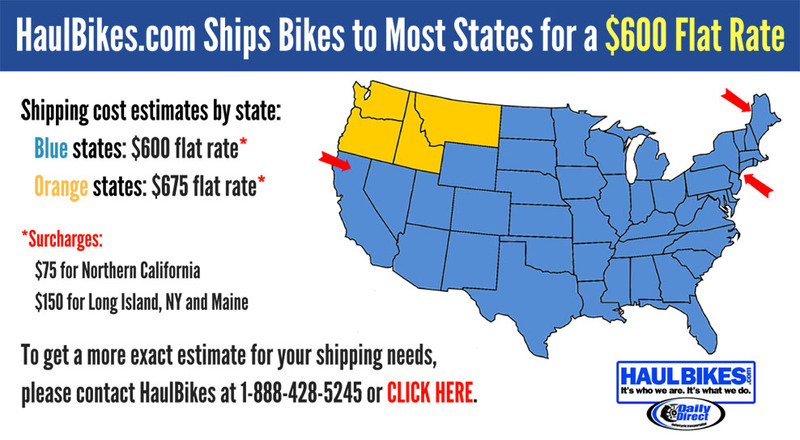 Hello, I'm interested in trading in my bike for your 2017 Sportster® SuperLow® 1200T. Hello, I'm interested in taking your 2017 Sportster® SuperLow® 1200T for a test ride.